This market's philosophy is pretty simple - Celebrate the best in local handmade, art and design in some of the NORTH's great locations. Add some locally brewed beer, a nice cup of tea and if the marekts at the charming Thornbury Bowls Club, you’ll even find the fine women from club whipping up some Devonshire Tea, what more could you want! 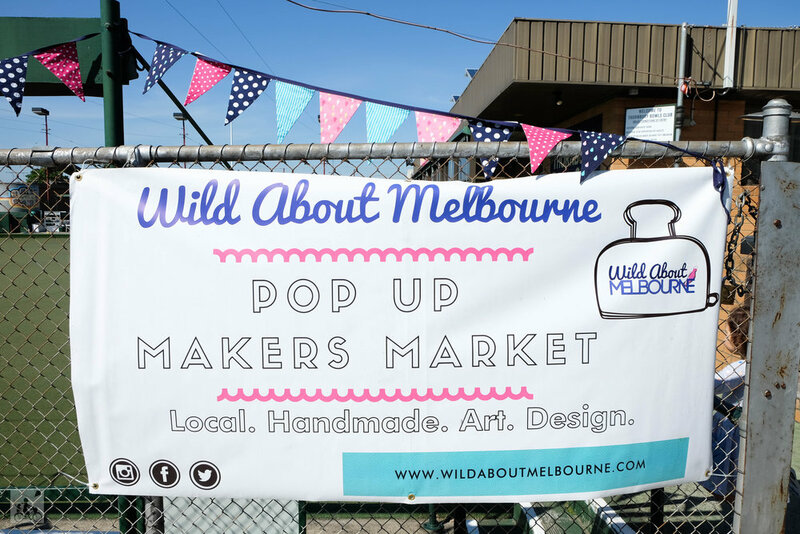 What sets this markets apart from others is location and size, they favour quirky venues in Melbourne’s Northern Suburbs, especially Northcote, Thornbury, Preston and Reservoir. The markets aren’t huge – there is no sense in overwhelming the senses. 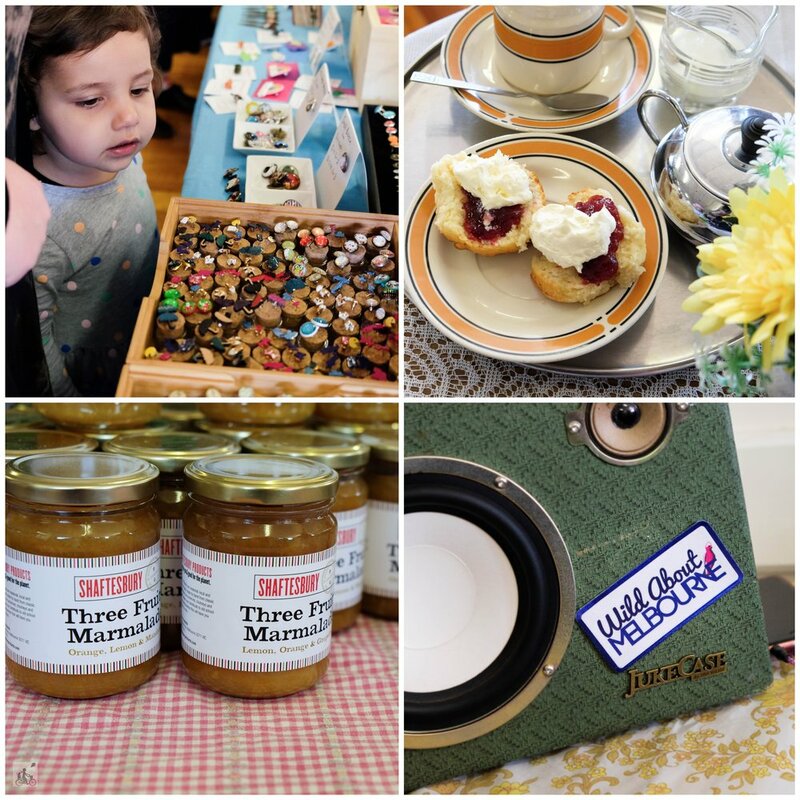 There are a great mix of stallholders with something for everyone. Mamma's special mention: Grab some cash on your way down. 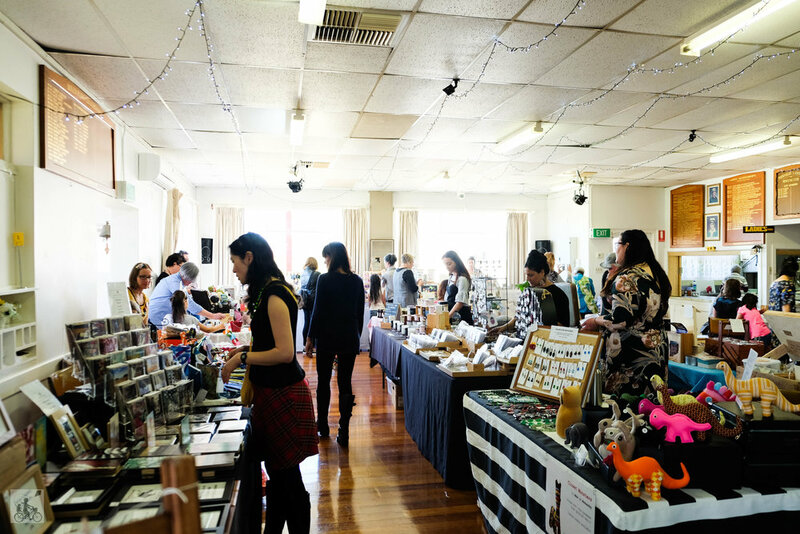 Some stallholders have EFTPOS but trust Mamma on this one, you will not want to miss out on a buy. click here to see who will be attending as stall holders?